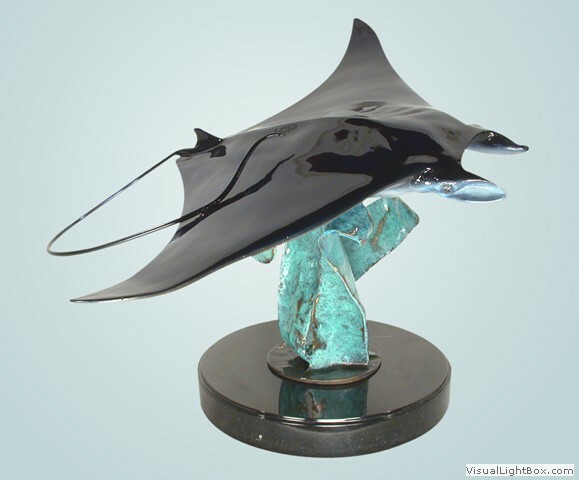 Bring these graceful, gliding creatures into your home with one of our stingray or manta ray gifts and home decor. These items inspire thoughts of tropical climates and crystal clear waters. 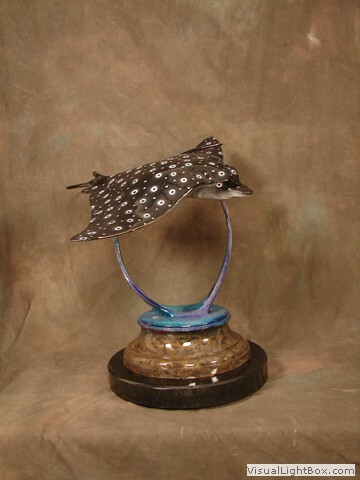 Sting ray sculptures quietly glide over the sea floor in a simply beautiful rendition that captures both grace and elegance in a manner that is certain to enhance the decor of your room. 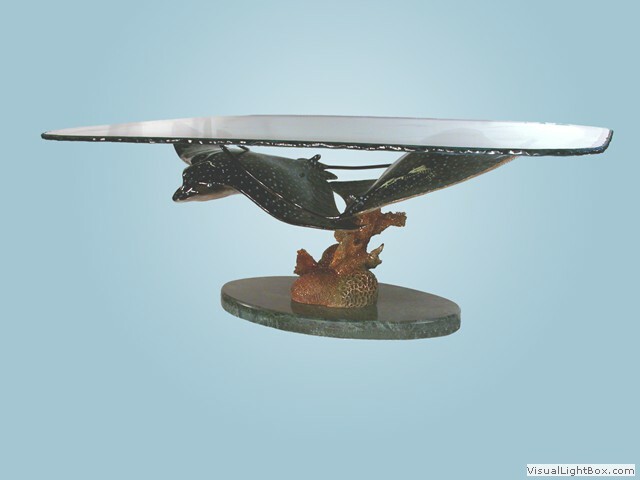 Take a mental vacation by putting one of our statues in your home or office. 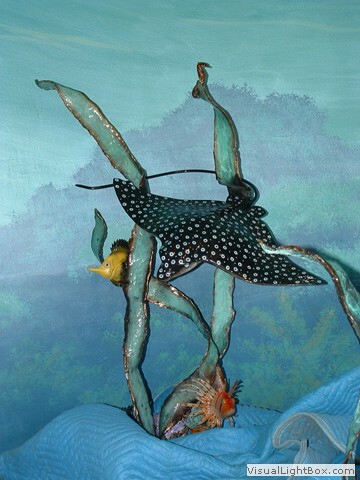 Give one of these sculptures as an unforgettable gift to an ocean loving friend. 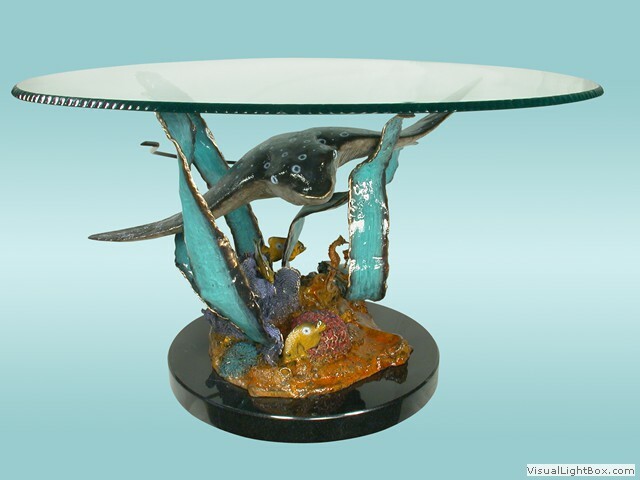 Townsend will be showing his beautiful bronze sculptures at the international center in the city of Orlando, FL. The greatest and most visited Art Museum in downtown Sarasota, FL. 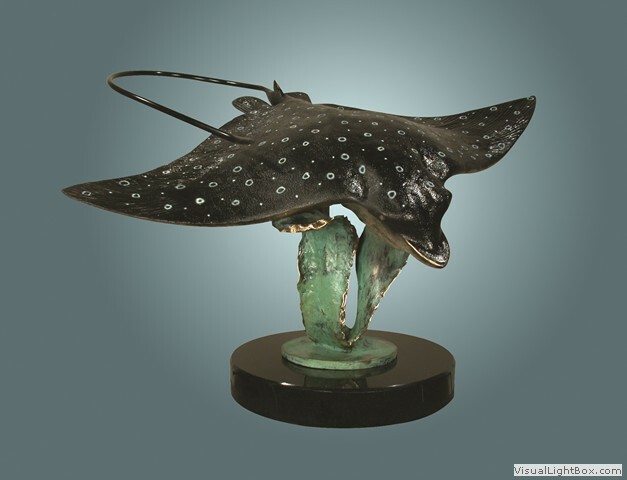 These elegant and beautiful wildlife bronze sculpture has been skillfully crafted and made in USA. John Townsend Artist and Sculptor of fine art.